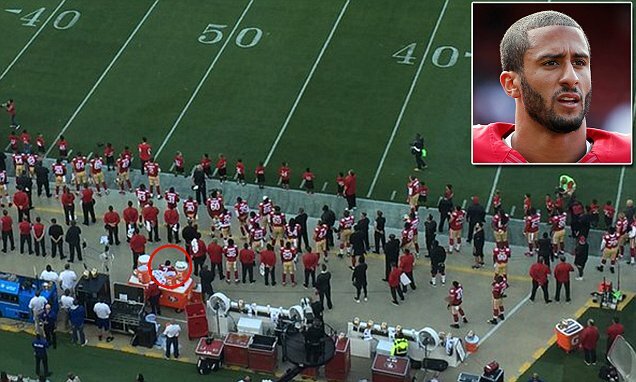 Colin Kaepernick sat down while a song was being sung. That's what happened. "I'm going to continue to stand with the people that are being oppressed. To me, this is something that has to change. When there's significant change and I feel like that flag represents what it's supposed to represent...this country is representing people the way that it's supposed to...I'll stand." The meaning he gave to that action was protest, defiance, respect, compassion, communication, and self expression. The meaning given to it by everyone else is based on how each person feels, what they know, what they don't know, and who they are as individuals all collectively creating a sea of opinion. Our response to an action carries a lot of opinion and that story can easily become what we see as the truth or what happened rather than it being our perception of it. The following story is meant to share what I have learned over the last couple days about this young man's journey and reflects the meaning I have given to what happened. When Colin Kaepernick made the decision to take action on something he firmly believes in, he knew it would not be a popular choice, but it was his choice to make and he had every right to make it. For someone who has, up until these moments, not taken the opportunity to be fully expressed in front of the world, the media, the fans, or his peers, this protest seemed totally out of character yet, for the first time, he was truly being himself as an authentic and self expressed individual. We should be able to respect him for that, yet there are those who will only allow themselves to see him as the villain, even if they don't realize that is what they are doing. Prior to the protest, my story of who Colin Kaepernick is was only informed by how he has acted while on stage as one of the Seahawk's most bitter rivals. 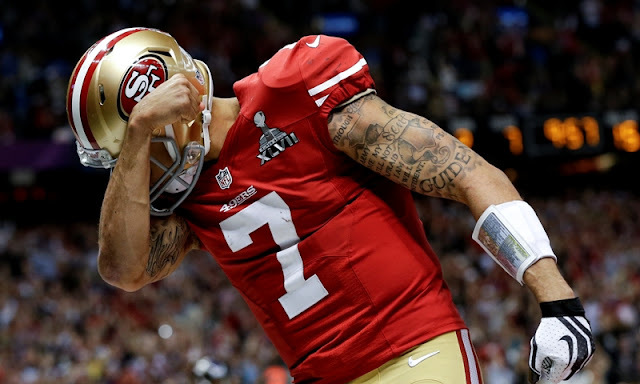 He was the angry, standoffish, rude, brash, and cocky quarterback and leader of the San Francisco 49ers and that was more than enough. This perception was created and informed the same way an actor sells the part of a villain in a movie or TV show. We enjoy disliking them because we know they are a fictional character and not a real person with emotions, beliefs, and personal struggles. We disconnect with them as a human being for the sake of our own entertainment. To us, as fans of the sport, he is the mortal enemy and must be vilified at all costs. Because it's fun. We don't actually know him so our perception of him becomes our reality and all we see is the bad guy on the other side of the field. Never mind that, in the real world, Kaepernick and Seahawks quarterback Russell Wilson, are actually good friends. 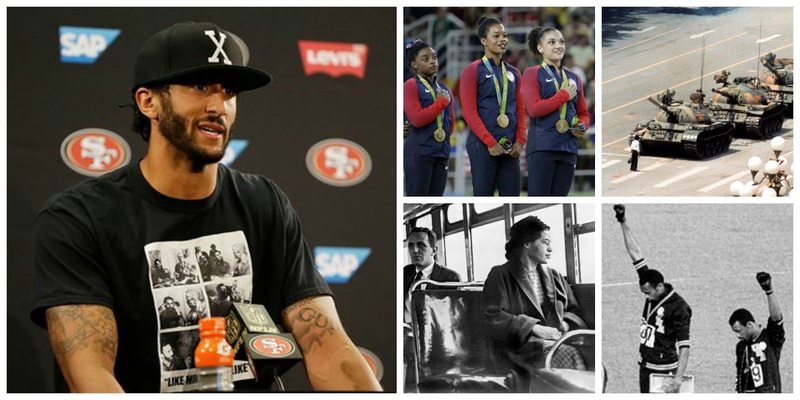 Since the protest, I see Kaepernick more as a man with conviction and education standing up for what he believes in and I have also learned a bit more about who he is as a real person living in the real world. As a person of mixed race, he has dealt with the disrespect, dishonor, racism, and abuse that inherently comes with being that here in America. How am I all of a sudden able to view Kaepernick this way after not liking him for years? I am choosing to not let my past inform the future which allows me to look at the athlete, who I don't know, as a clean slate and open to whatever possibility he wants to create for himself. Most may find this hard to believe, but Kaepernick is a man who does spend a lot of time supporting causes he cares about so the protest really isn't out of character, it's just a more visible direction than he has ever taken. Causes like Camp Taylor, a charity that offers programs for young people and families of children with heart disease, is just one example of all the work he does without ever putting himself in the headlines or looking for recognition. Thanks to the NFL, he has money, yet his financial stature should have absolutely no bearing on whether or not he has the right or distinction to initiate protest. In fact, it almost mandates that he does take action because his stature and fame provide the means to cause real change and awareness on a nationwide scale. "I think there's a lot of consequences that come along with this. There's a lot of people that don't want to have this conversation. They're scared they might lose their job. Or they might not get the endorsements. They might not to be treated the same way. Those are things I'm prepared to handle. At this point, I've been blessed to be able to get this far and have the privilege of being able to be in the NFL, making the kind of money I make and enjoying luxuries like that. I can't look in the mirror and see people dying on the street that should have the same opportunities that I've had." As half of a nation stands against him, he refuses to back down and will continue his fight to move forward the conversations about racism, oppression, and brutality like so many others have done before him. Do we discount the people pictured below for taking a stand? No, they are considered heroes and we honor them with memory and adulation. These people literally put their livelihoods and well being on the line for what they believed in and yet Kaepernick, doing the exact same thing, is scoffed at, cursed at, and ridiculed. As a swarm of people take to the internet to voice their objection for what they see as inappropriate and unpatriotic behavior, there are just as many looking to show their support. Even Kaepernick's own employer has issued a statement that basically says they will not prohibit his efforts. "The national anthem is and always will be a special part of the pre-game ceremony. It is an opportunity to honor our country and reflect on the great liberties we are afforded as its citizens. In respecting such American principles as freedom of religion and freedom of expression, we recognize the right of an individual to choose to participate, or not, in our celebration of the national anthem." Speaking of the national anthem. 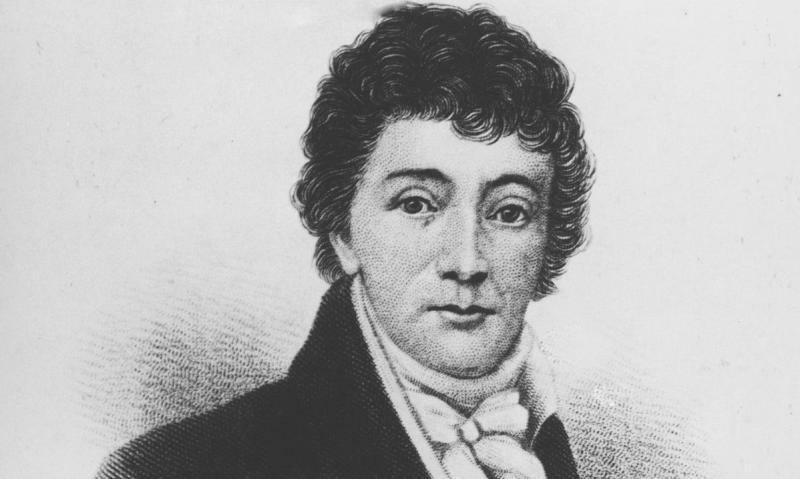 I recently learned a bit more of the history regarding the poem's origin and eventual transition into the song we all, for some reason, are compelled to stand up and sing along to before a sporting event is allowed to begin. Please take a moment to read this article from the New York Daily News that shows how rooted and ingrained our national anthem is in slavery and racism and then think about whether or not it is worthy of our respect and attention. Going back to the internet swarm, there has been a buzz about Kaepernick's perceived lack of respect for the military and how the fact that he has not served in the armed forces somehow disqualifies him from having the right to protest, or eat apple pie, or something. Meanwhile, I have personally heard from more than a few military veterans who have absolutely no problem with the protest and actually support his efforts. These are the people who have served their time and given their lives defending our rights so that we have the freedom to be self expressed human beings which includes the ability to protest...unless you're an NFL player...or something. One man in particular, military veteran Jim Wright, took to social media to discuss the topic of respect as it pertains to protest. It's a long read for a Facebook post, but well worth it. Now, as for Kaepernick disrespecting the flag, let's take a look at what NFL running back Arian Foster had to say when asked about the protest. "The flag represents freedom. The freedom to choose to stand or not. That’s what makes this country beautiful. You can’t be selective and dictate what freedoms this country stands for. You’re free to have any religious/political views you feel." As Kaepernick prepares to continue his protest for as long as he has the platform to do so, or until real, fundamental change takes place, there will be people questioning him along the way. 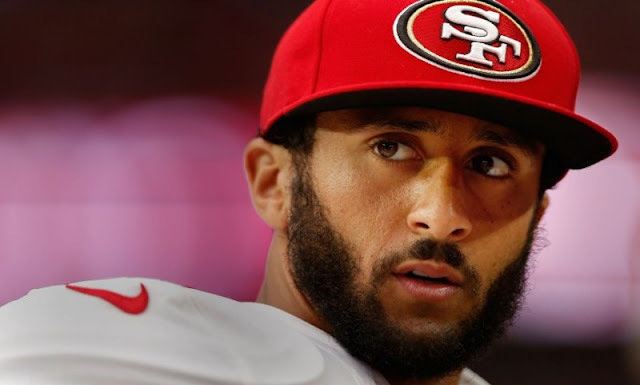 Before taking action, Kaepernick educated himself which has allowed him to authentically answer those who would question his efforts while maintaining who he is as a self expressed human being. 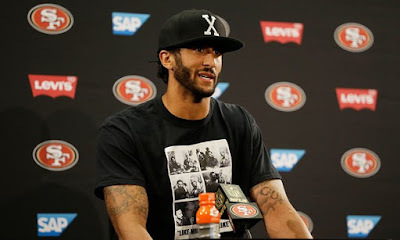 Listen to how he responds when confronted with the topic of disrespect towards the flag, the military, and the police. "There's a lot of things that need to change. One specifically? Police brutality. There's people being murdered unjustly and not being held accountable. People are being given paid leave for killing people. That's not right. That's not right by anyone's standards. You can become a cop in six months and don't have to have the same amount of training as a cosmetologist. That's insane. Someone that's holding a curling iron has more education and more training than people that have a gun and are going out on the street to protect us." Now that Colin Kaepernick has created a new conversation about race in America, what will we do with it as a people? Do we further the conversation or do we create new stories about what happened? It's easy to get caught up in how we feel about his actions, but what is important is the topic of race and why someone would put themselves in the proverbial hot seat like he did. This story is not over. It will continue to evolve and I honestly hope that he becomes a catalyst for change. Real change, not the type that scrolls across social media for a day and then is gone. By choosing to take action, this brash, young (misunderstood?) athlete has given himself the ability to become something so much more not just for himself but for all of us and for the nation. "No one's tried to quiet me and, to be honest, it's not something I'm going to be quiet about. I'm going to speak the truth when I'm asked about it. This isn't for look. This isn't for publicity or anything like that. This is for people that are being oppressed and need to have equal opportunities to be successful. This is for people that don't have the voice."